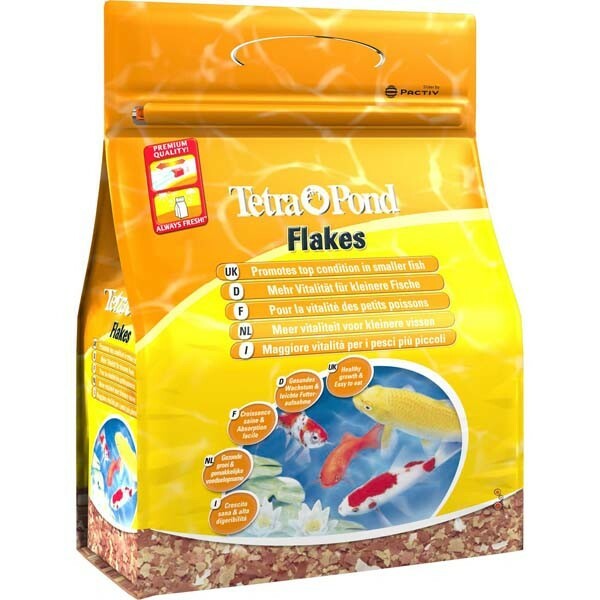 Tetra Pond Flaked Fish Food is suitable for all Small to Medium Pond Fish, providing them with a complete & balanced diet. TetraPond Flaked Fish Food, Quickly Softens on the water surface, allowing them to be Easily Digested by your fish, ensuring less waste and therefore improved water quality. 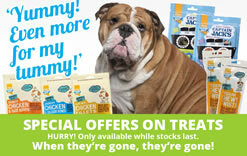 It is advisable not to feed Flaked Fish Food, once the Water Temperature Falls Below 10C (50F) due to the slowing of their Natural Metabolisms.